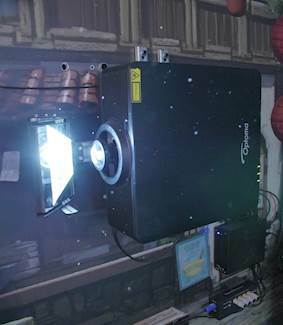 Challenge: Shrek’s Adventure! 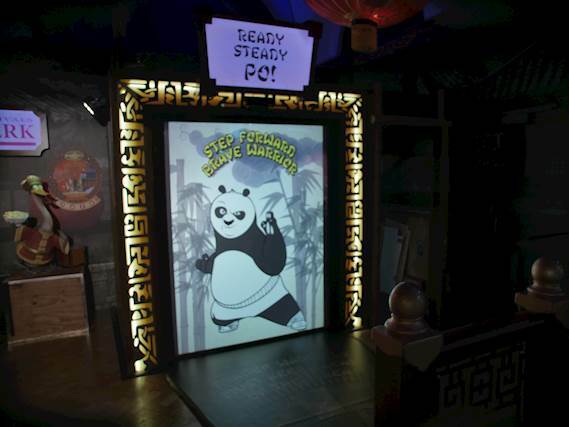 London wanted to update a themed area with an interactive experience to coincide with the release of the new Kung Fu Panda 3 film. 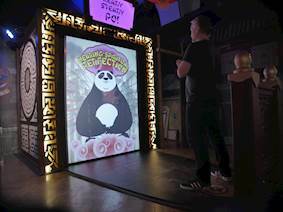 Solution: Leslietec developed an interactive game using Optoma’s ZU650 laser-phosphor projector that encourages visitors to mimic eight of Po the Panda’s classic Kung Fu poses.